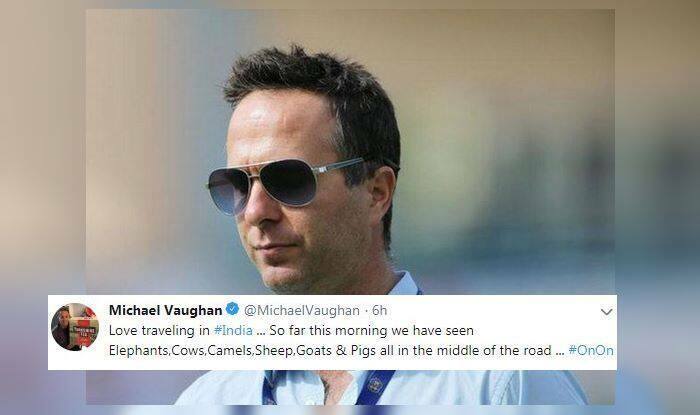 IPL 2019: Vaughan, not long back also reckoned Kohli should rest himself after RCB slumped to their sixth defeat. Here is how Twitter lashed out at him. Here is how he clarified his statement when an Indian fan asked him a pertinent question. Vaughan, not long back also reckoned Kohli should rest himself after RCB slumped to their sixth defeat.